This is the oldest and most authoritive automotive publication devoted to car enthusiasts. It blends road tests w/racing coverage, history, technical updates and feature stories. 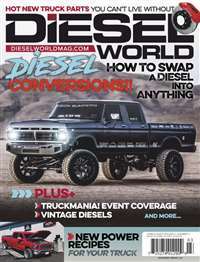 Subscribe to Road & Track Magazine at MagsConnect.com. 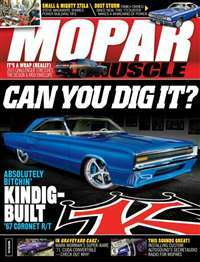 The BEST automotive magazine available! I first picked up an issue of R&T at the news stand when I was in the sixth grade. I was always into models, Lego's, drafting and other technical hobbies and the detail sheet in R&T's reviews fascinated me with all the stats and the cutaway drawing of the vehicle- it still looks very similar today, thirteen years later due to the great layout. 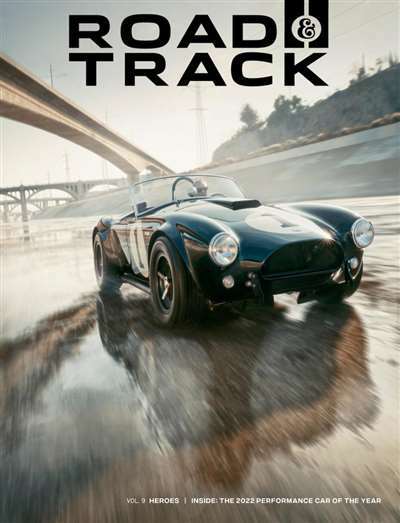 I have subscribed to Road & Track for three decades. 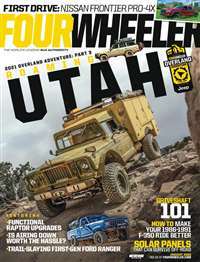 If I could only get one car magazine, this would be the one. It is the least biased, and unlike most car mags, it still has a "test summary" at the end so you can quickly compare with other models from past issues. 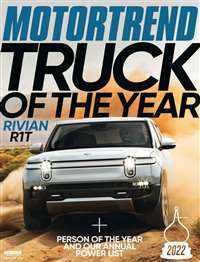 The quintessential car afficionados magazine! 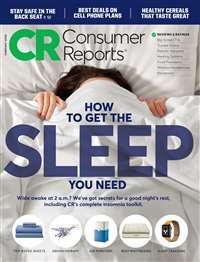 This is just a great magazine. Great gift! Sure to please. The gift that keeps on giving!